Ziath will be showcasing its new, cost-effective 2D barcode rack scanner, the DataPaq Mirage, at SLAS2018 (3­-7 February 2018, San Diego, California). 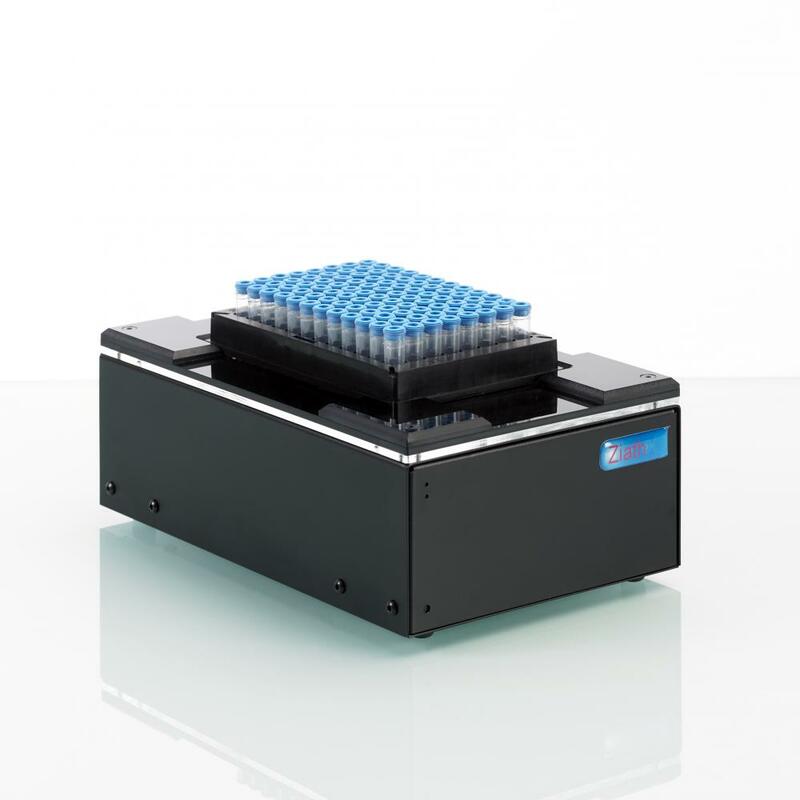 This innovative camera-based scanner has a low-profile design enabling it to be easily integrated with robotic liquid handling systems, as well as other laboratory automation solutions. As a result, the DataPaq Mirage allows the benefits of a more sophisticated camera-based 2D barcode rack scanner to be brought to automation workflows for the same price as an old flatbed scanner. Researchers working in biotechs, academia and pharma frequently manage a large number of samples and, as a result, require automated solutions to assist with routine techniques, such as liquid dispensing. Most camera-based scanners are too tall for use on liquid handling workstations; however, the DataPaq Mirage uses a mirror to give the scanner a more compact design. The low-profile system enables easy integration with liquid handling systems, as well as other laboratory automation solutions, allowing samples in SBS format racks to be efficiently scanned and recorded at the point of processing. Despite the compact nature, its powerful camera system means the depth of image focusing is not compromised, ensuring that a variety of 2D-barcoded tubes can be quickly and reliably scanned.